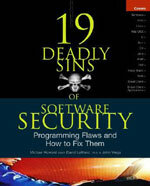 Here is the monthly review of top security books. We also put the links for eBook to help the users who cannot afford to buy a book for whatever reason. However we strongly recommend to buy these Great books as they are worth every cent you spend. 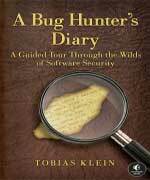 This in not just a book that will teach you the Art of Bug Hunting in most spectacular way but an great inspiration to all those wanna be Bug Hunters!. Written by wireless expert, this book goes beyond the words and highly recommended to anyone willing to master Wi-Fi Kung Fu. Highly recommended by HD Moore - the Creator himself, you don't need second recommendation for this great book ! 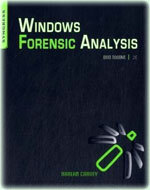 This is the must have book for any Windows Forensic Analyst !!! 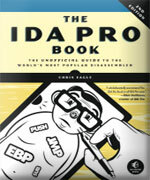 Hailed by Ilfak Guilfanov - the creator of IDA Pro himself, this book is highly recommended for any one on IDA ! 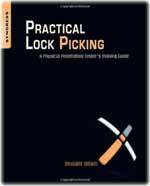 Invaluable guide for anyone interested in mastering 'Lock-Picking' ! 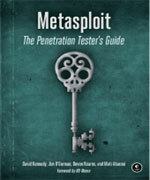 This is a invaluable guide to wanna be Penetration Testers and handy reference for experts ! 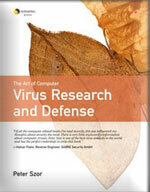 This is by far the most comprehensive text available on Virus straight from the expert ! Here is the yet another but superb and thrilling real tale from the Hackers underground ! 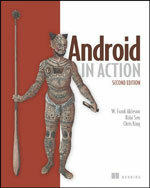 This is the master class book on 'Android Programming' either you are beginner or expert ! 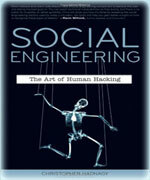 This is the BEST book published so far on 'Social Engineering' and must get into your book-shelf if you are the one who look beyond the human face! 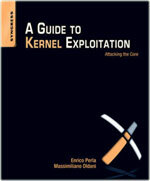 This is a great source to begin your journey into Kernel exploitation and well worth the price it is set for ! 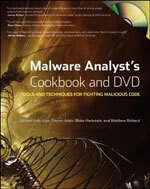 Latest master piece in the Malware Analysis field which covers almost all facets of the subject from all possible angles. Highly recommended ! 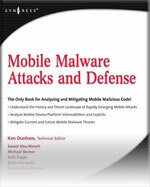 This book offers one of best insights on mobile malwares, their trends, analysis and protections against such threats for novice as well as experts.! 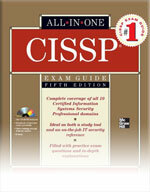 This book is one stop guide for any Security Professional to clear the most acclaimed CISSP exam in one shot ! 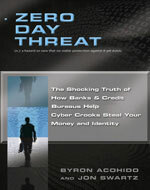 Recommended for any one who would like to know in & out of the Cyber crooks, their operations and the framework in which they operate to make millions behind the lines. 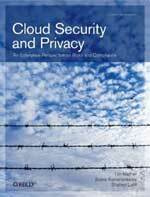 This is a must read for anyone either novice or expert who wants to know everything about cloud computing and its security paradigm. 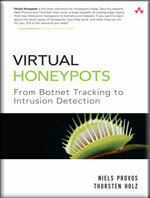 This books cuts off all those rating levels to emerge as one of the best written book on Honeypots and it is highly recommended to anyone who wants to know everything about it. 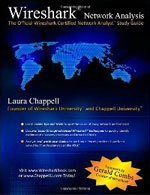 Either you are on the air or wire there is no better tool than Wireshark and there is no better book than this. 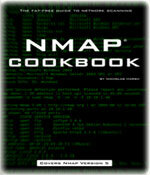 This book does a great job in helping to master the instrinsic technicalities of NMAP with its simplified and concise illustrations. Harlan has produced this master piece on the Forensics subject and it is highly recommended for any one willing to acquire mastery over this field. 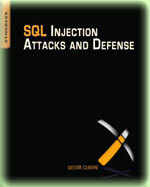 Written by the experts the book covers from basic to advanced levels and it is highly recommended for any one involved in the web security. 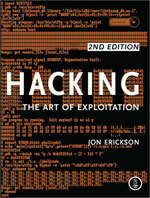 Recommended book for anyone seriously willing to pursue his career as Pentester. This is another non-technical book which exposes the true & practical realities of the security.This book is compilation of lot of security facts which has the power of awakening any living soul. The facts which are hard to agree and digest, but they are true to the point. 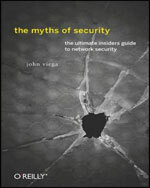 This book exposes the real myths of security by presenting the real stories, real numbers and real people who drives the show...! 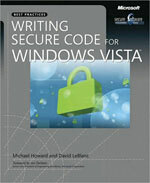 This is must have book for any security conscious developer to unleash the security defenses of Vista and Win 7. 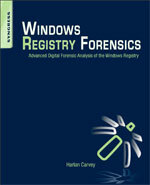 Written by forensic experts from the field, this book is the finest of all in exploring the art of Malware investigation in clear and concise manner. 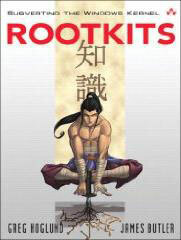 By far this is the very good reference book ever produced on the darkest subjects of Computer security and very well recommended for any one who wants to conquer the mysterious world of Rootkits. The 'Hackers Challenge book presents one of the best hacker stories you have ever read which not only makes it enjoyable to read but at the same time imparts the real knowledge. 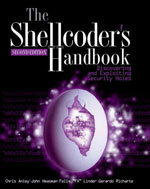 The best practical book for any security professional to understand as well as master the art of vulnerability exploitation. Written by prominent authors, entire book is filled with rich technical code samples which make it more insightful and valuable resource for all coders out there. This is the first ever book written on Fuzzing by prominent authors who have mastered this field. Author : Jack Koziol, David Litchfield, Dave Aitel, Chris Anley, Sinan, Neel Mehta, Riley Hassell. This is one of the best book written on most complex and interesting topics of computer security, 'Discovering and Exploiting Security Holes'. 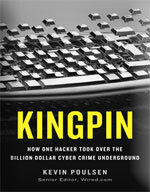 This is the incredible book ever written on darkest area of computer security world. 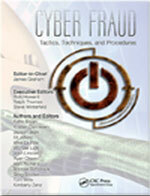 Authors have done splendid job in presenting the most mysterious subject of computer security in very simple and easy to understandable format. 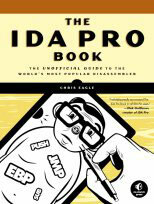 There has been many books written on the IDA Pro. But this book stands apart from all those. So far this is the most splendid book every produced on world's most popular disassembler.